C.J. Redwine: YA SCAVENGER HUNT! WELCOME TO THE 9TH YA SCAVENGER HUNT! your hostess for this leg of the hunt. I love fairy tales, Harry Potter, and Sherlock. I'm the author of the Defiance trilogy, a post-apocalyptic fantasy from Balzer + Bray. I live in Nashville with my husband and children. If the novel writing gig ever falls through, I'll join the Avengers and wear a cape to work every day. Looking for my exclusive bonus content? You’ll have to keep searching as it is hidden somewhere on this blog hop! Before you do, check out the author I'm excited to be hosting! HINT: MY SECRET NUMBER IS HIGHLIGHTED IN GOLD! Rules: Open internationally, anyone below the age of 18 should have a parent or guardian's permission to enter. To be eligible for the grand prize, you must submit the completed entry form by SUNDAY, OCTOBER 5TH, at noon Pacific Time. Entries sent without the correct number or without contact information will not be considered. On this hunt, you not only get access to exclusive content from each participating YA author, you also get a secret number. Add up the numbers, and enter it for a chance to win a major prize–one lucky winner will receive at least one signed book from each author on my team in the hunt! But play fast. This contest (and all the exclusive bonus material) will only be online until noon PST on Sunday, October 5th! There are SIX contests going on simultaneously, and you can enter one or all! 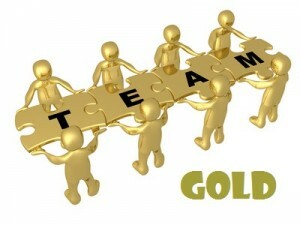 I am a part of GOLD TEAM but there is also a RED TEAM, TEAM INDIE, ORANGE TEAM, BLUE TEAM, & GREEN TEAM! Check out each team for a chance to win six different sets of signed books! 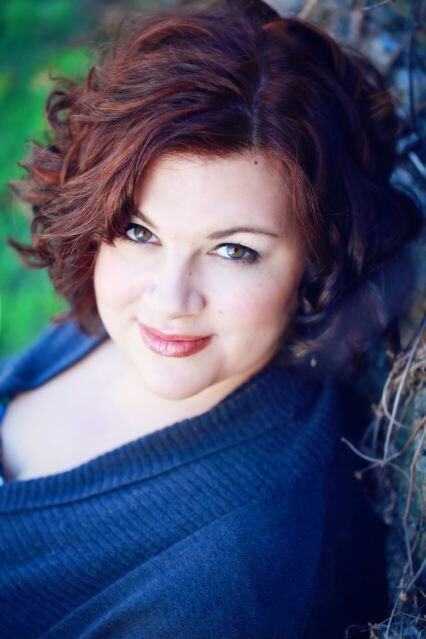 VICTORIA'S BIO: Victoria Strauss is the author of nine novels for adults and young adults, including the /Stone/ fantasy duology (/The Arm of the Stone/ and /The Garden of the Stone/) and /Passion Blue/ and /Color Song, /a pair of historical novels for teens. 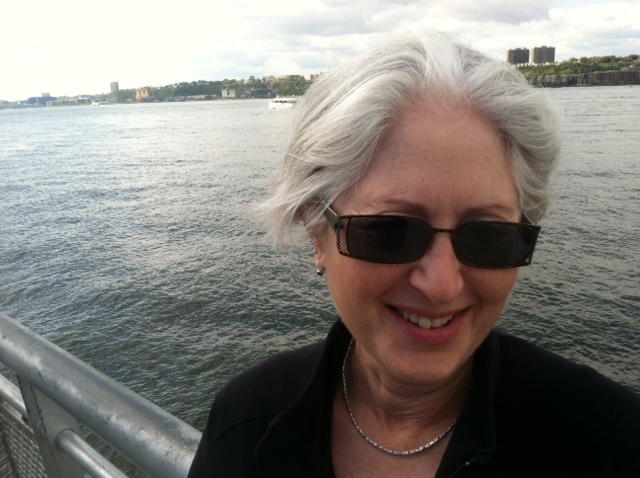 In addition, she has written a handful of short stories, hundreds of book reviews, and a number of articles on writing and publishing that have appeared in /Writer’s Digest/, among others. In 2006, she served as a judge for the World Fantasy Awards. Victoria is co-founder, with Ann Crispin, of Writer Beware, a unique anti-fraud resource that provides warnings about the many schemes and scams that threaten writers. She received the Service to SFWA Award in 2009 for her work with Writer Beware, and in 2012 was honored with an Independent Book Blogger Award for her work on the Writer Beware blog. She lives in Amherst, Massachusetts, with her long-suffering husband (who doesn't understand her need to write but fully supports it), two rambunctious cats, and a large and unruly garden. Visit her at her website: www.victoriastrauss.com. Artistically brilliant, Giulia is blessed – or cursed – with a spirit’s gift: she can hear the mysterious singing of the colors she creates in the convent workshop of Maestra Humilità. It’s here that Giulia, forced into the convent against her will, has found unexpected happiness, and rekindled her passion to become a painter – an impossible dream for any woman in 15th century Italy. 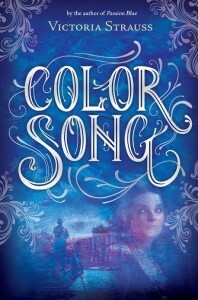 But when a dying Humilità bequeaths Giulia her most prized possession – the secret formula for the luminously beautiful paint called Passion blue – Giulia realizes she’s in danger from those who have long coveted the famous color for themselves. Faced with the prospect of lifelong imprisonment in the convent, forever barred from painting as a punishment for keeping Humilita’s secret, Giulia is struck by a desperate idea: What if she disguises herself as a boy? Could she make her way to Venice and find work as an artist’s apprentice? Along with the truth of who she is, Giulia carries more dangerous secrets: the exquisite voices of her paint colors and the formula for Humilità’s precious blue. And Venice, with its graceful gondolas and twisting canals, its gilded palazzi and masked balls, has secrets of its own. Trapped in her false identity in this dream-like place where reality and reflection are easily confused, where art and ambition, love and deception hover like dense fog, can Giulia find her way? To buy this book go to amazon.com. Oh, and did I mention my favorite number is 5??? "According to common writing wisdom, a novel should start as late in the story as possible, to avoid a slow beginning and (hopefully) hook the reader’s interest. 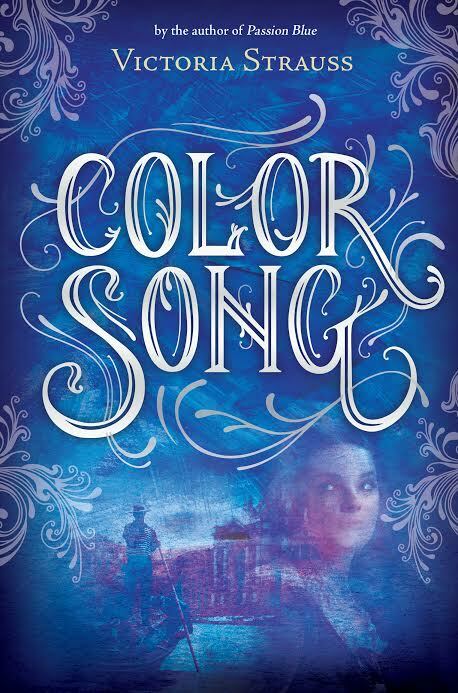 For Color Song, my first draft opened with the funeral of Giulia’s mentor—the moment right before the cascade of events that force Giulia to flee the Convent of Santa Marta with the secret of Passion blue. As it turned out, though, my editor and I decided that the story actually needed to start much earlier—a whole year earlier, in fact. So my original Chapter 1 wound up on the cutting room floor. Here it is!" The bell of the convent of Santa Marta had begun tolling at dawn. For hours yet it would continue, in slow and solemn rhythm, until darkness brought this day of mourning to a close. Standing at the back of the church, Giulia imagined she could feel each peal inside her chest, shaking her like a second heartbeat. She was included among the other novices for once; Suor Margarita, the novice mistress, had decided it was easier, even though Giulia was supposed to be kept separate. The vaulted nave was packed with mourners: nuns in their white habits and black veils, gray-clad novices, family members of the deceased and representatives of the public decked out in sober finery. Scores of candles burned in sconces and chandeliers, and garlands of late-summer flowers decorated the walls. The mixed smells of beeswax, crowded bodies, and wilting blossoms made Giulia feel sick. I'm dreaming, she thought. Soon I will wake up. But of course she wasn't dreaming. It was real, all of it: the church, the crowd, the awful reason for this gathering. Suor Humilità Moretti--artist of genius, Maestra of the only workshop of female painters in the world, Giulia's beloved teacher--was dead. Giulia had wept the night before, but now she could not shed a tear. Nor had she cried two days ago, when Suor Margarita had taken her to view Humilità's body, laid out in the parlor where the nuns received visitors, so that mourners from outside the convent could pay their respects. Many had come: fellow artists, merchants and nobles for whom Humilità had painted private commissions, associates of Humilità's father, Matteo Moretti, who was himself a painter of fame. Kneeling by the coffin, Giulia had kept her gaze averted--she had not wanted to see Humilità's face, waxy-yellow with her final illness, sunk in on itself in death. She'd felt Suor Margarita's disapproval, and knew that her dry eyes only confirmed the novice mistress's opinion: that she was a liar, a hypocrite, a girl who cared for no one and nothing but herself. There were only a few at Santa Marta who did not share that judgment. Humilità had been one. The murmur of voices and rustle of clothing fell to silence as the newly-elected abbess, Madre Magdalena, paced toward the altar, her steps keeping time with the cadence of the bell. The sun, streaming through the church's great rose window, fell directly on the magnificent altarpiece painted by Humilità herself, kindling to jeweled brilliance the gorgeous colors for which her workshop was known: pulsing reds, dazzling yellows, radiant whites, brooding greens--and, most ravishing of all, the shimmering blue that had made her famous, a color so profound, so matchlessly pure and mysteriously luminous, that it had earned its own name. Passion blue. Instinctively, Giulia's hand went to the small waxed canvas pouch she wore at her neck, concealed beneath her shapeless novice gown. She'd made the pouch many years ago to hide her own secret. Now it hid Humilità's as well, passed on almost with the workshop mistress's dying breath: the formula for Passion blue’s making, which Humilità had guarded for more than twenty years and never shared with anyone, ever. Giulia shivered. There were painters in Padua who would give gold for that formula, who would be furious that it had been bestowed upon a mere apprentice. And Domenica. Domenica, who expected the secret to come to her. How angry will she be? Madre Magdalena brought her staff down on the marble floor with a crack. The ceremony began. A choir of nuns sang hymns, their voices rising in exquisite counterpoint to the tolling of the bell. Madre Magdalena delivered a funeral oration, praising Humilità's many virtues and achievements. There was more singing. Then, as the priest in attendance spoke the words that accompanied burial, Humilità's coffin was lowered into the marble crypt at the foot of the altar--a great honor, for normally only abbesses were interred there. The thump it made as it came to rest echoed throughout the church. Giulia closed her eyes, fearing she would faint. The priest spoke a final blessing. Madre Magdalena struck the floor with her staff once more, dismissing the gathering. The nuns began to file through the door that led back into the convent. Suor Margarita snapped her fingers, the signal for the novices to line up to follow. Giulia took her place behind the others. As she passed out of the church, her vision blurred with the tears that had not fallen earlier, she heard the harsh scrape of the crypt's lid sliding closed, sealing Humilità forever into the dark. 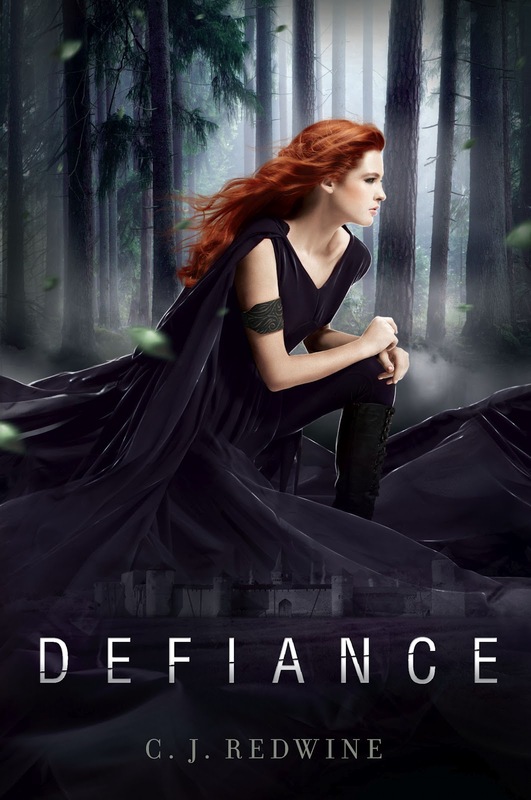 Before you move on to the next hunt, make sure to enter my exclusive giveaway below for a chance to win a signed copy of DEFIANCE, the first book in my Courier's Daughter Trilogy. Ready to move on to the next link in the hunt? Then head on over to visit author Patty Blunt's page. The first thing I saw...when I came here for the hunt was I CAN KILL YOU WITH MY BRAIN. :') It made my day. THANK YOU FOR HOSTING THE GIVEAWAY.